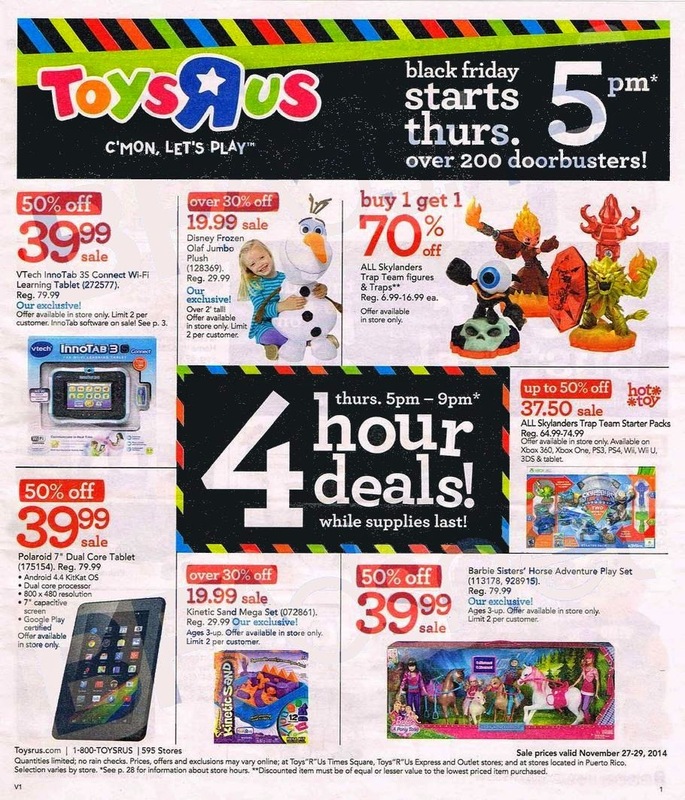 The Toys R Us ad states that they'll open at 5PM on Thanksgiving. They have over 200 doorbusters listed, including a selection of deals that will only be available from 5PM until 9PM on Thursday night. 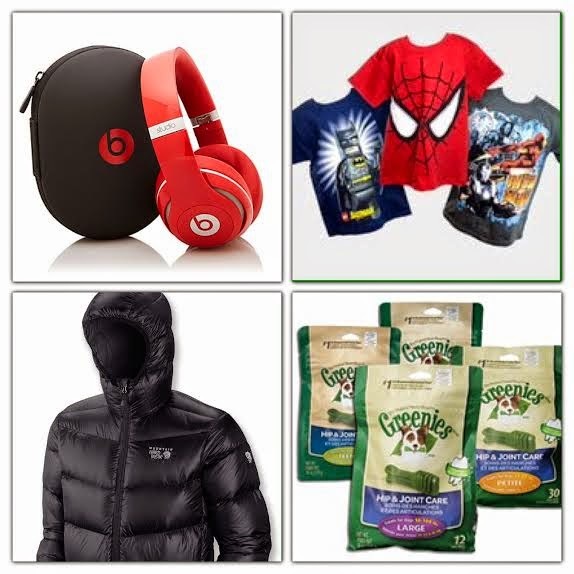 There are also bonus doorbusters that will become available at 7AM on Friday morning. View the Ad Scan HERE. Sperry fans - Right now you can get Sperry Top-Siders Up To 70% Off, plus Free Shipping! I sorted by % off and came across these Rose Glitter/Patent shoes that my daughter loves for $33.99 (Retail $90). I really like the Katama style for $24.99 (Retail $60). Head over and browse around HERE for your favorite color and styles! You'll find over a 1000 to choose from! 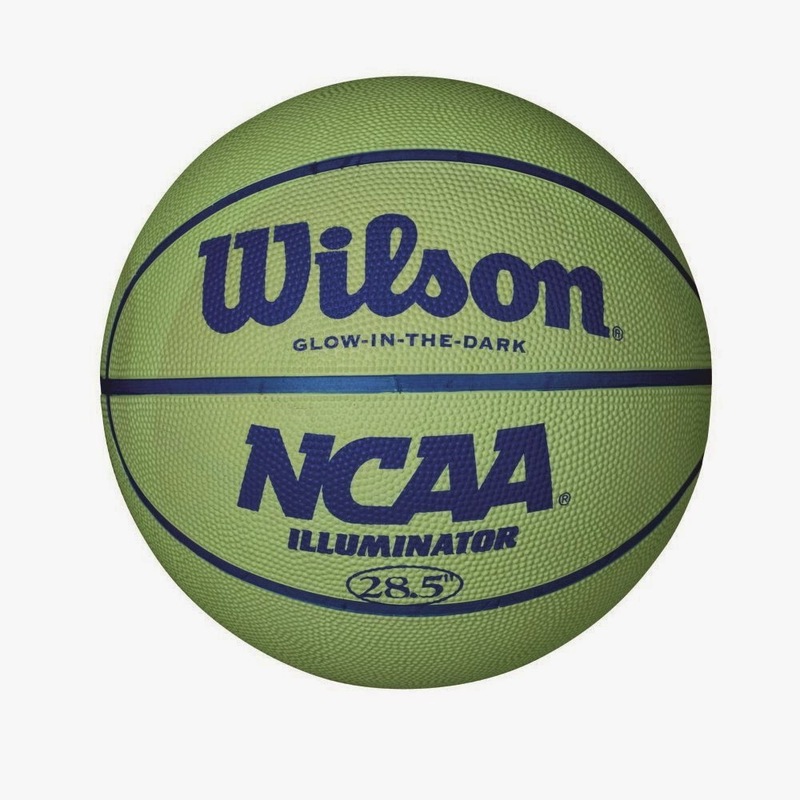 Head over and get this Wilson NCAA Illuminator, Glow in the Dark Basketball for $12.99 (Retail $19.99). 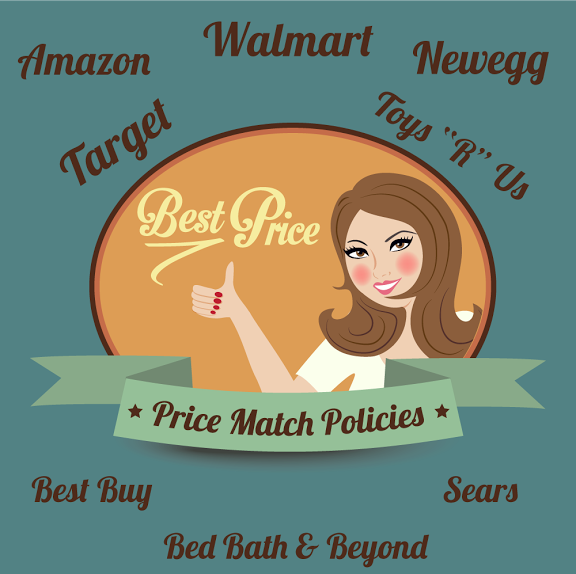 Here's a look at a few stores I came across for Price Matching during the Holidays! Right now you can get this KitchenAid 4.5-Quart Tilt-Head Stand Mixer Silver Metallic for $179.99 shipped with the coupon code: EMCWWWE35 at checkout (Retail $249). You will need to register for the coupon code to work. One thing on my Christmas list this year is a Cuisinart Smart Stick Hand Blender. I'm tired of fooling with my mixer, shaking or blender simple things. Right now you can get a Cuisinart CSB75 Smart Stick 2-Speed Immesion Hand Blender as low as $33.75 (Retail $65). Prices vary per color. Head over and grab this Keurig 2.0 K550 Coffee Maker w/ 42 K-Cup Packs, 8 K-Carafe Packs &amp; Filter for $149.94 (Retail $249.99) or 6 easy installments of $24.99. NOTE: Pay close attention to descriptions on these new machines....as far as K-Cups. The Keurig 2.0 is compatible with authorized Keurig K-Cup(R) packs and K-Carafe(TM) packs. To ensure the pack will work in this model, look for the check mark on the Keurig box. The K-Cups will have a white outer ring and the black Keurig Brewed(R) seal on the lid. On K-Carafe packs, look for the dark rim and the noticeable green dot on the lid. The 2.0 Brewing System is currently not compatible with the My K-Cup or Vue packs. Today ONLY - Frozen Fans can enjoy a 1 Year Subscription to Frozen Magazine for $13.59 with code 15CJ1116 at checkout. Join Anna, Elsa and all the characters from Disney's Frozen in each enchanting issue of Frozen magazine. Each issue features fairy-tale stories, comics, games, challenging activities, crafts, puzzles and a collectible poster. Enjoy great movie facts and behind-the-scenes trivia with each issue of Frozen. Published for children ages 3-9. Note: If necessary, the Deal of the Day offer may be changed at any time without notice. If your looking for a Holiday Gift Basket this season then here's a few great coffee &amp; tea deals I came across! Offer valid until November 17th at 9am CST. Check out this hot sale from Zales! Choose from a huge assortment of diamond accent jewelry on sale for only $29.99! I love the Diamond Accent Heart Pendant in Sterling Silver for $29.99 (Retail $119). You'll also find "Mom" pendants and rings as well. You can also choose, free site to store shipping. Today ONLY - get these Rugged Bear Snow Boots available in 4 different styles for $19.99 (Retail $34.99)! *if you know someone in a colder area. Here's a roundup of today's Toy Lightning Deals. *these are CST add a hour for EST.